After loving The Flash so much I thought I would check out Arrow. I enjoyed the characters during crossover episodes so I thought it might be another show I would have fun with, especially since it's in the same universe as The Flash. Unfortunately, this is another show I quickly bounced off of. After watching the first few episodes I moved onto a "best of" list and even then the show failed to grab me. It takes itself way too seriously and tries to be dark and gritty... but mostly fails. 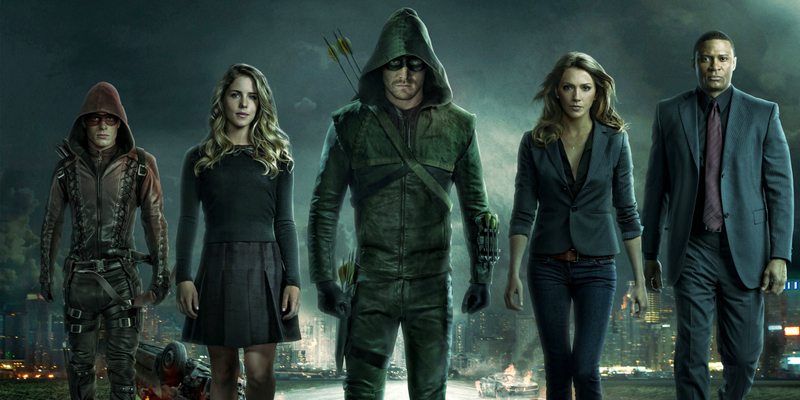 I've determined that I like the characters and actors of Arrow as written by the team in charge of The Flash. 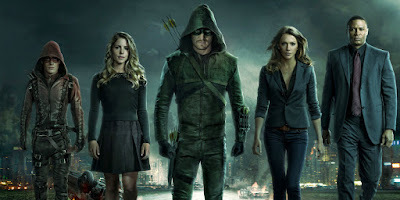 In the future, when it comes to Arrow, I'll be sticking to crossover episodes only. But hey, I still really like what DC is doing with The Flash! I'm completely with you there. Arrow just tries too hard.